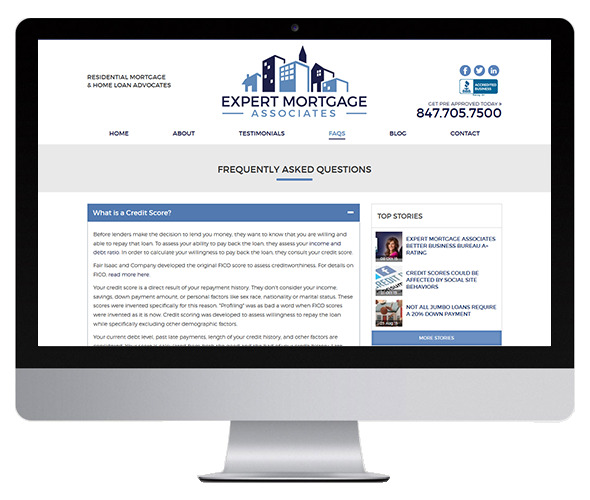 Expert Mortgage Associates provides lending knowledge to best structure your mortgage loan in order to make you look as financially solid as possible to a bank. 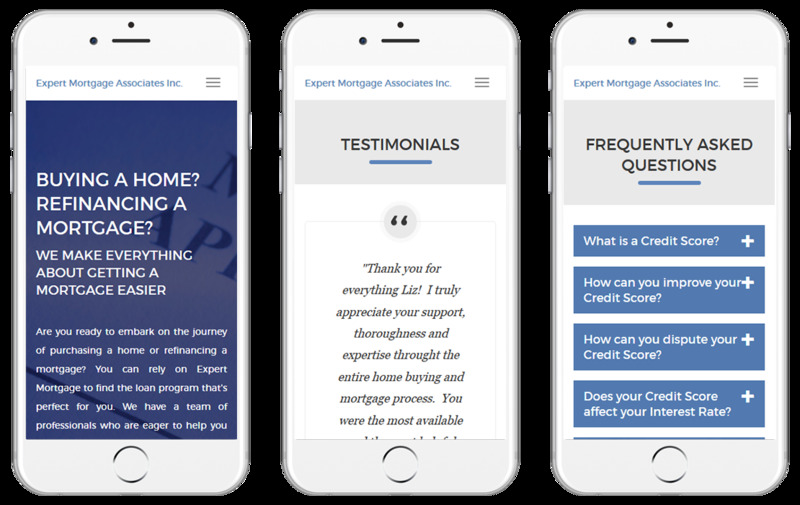 With over 20 years of experience, Expert Mortgage Associates has thrived in the good and poor economic times by putting the client first. We believe in asking the right questions, providing honest feedback, executing creative ideas, and partnering with excellent leaders. 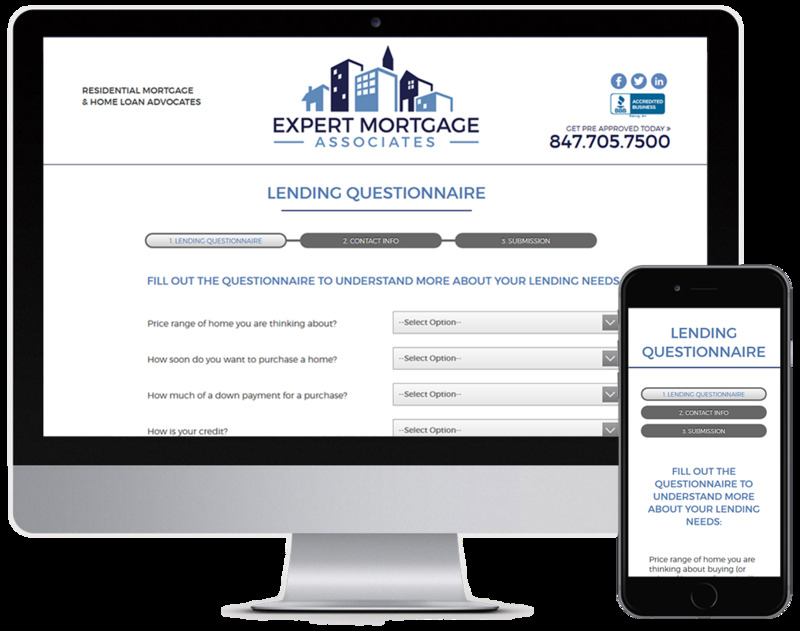 Our processes allow us to get your personalized load closed quickly, with a low interest rate and low costs.